London (AFP) – Organisers of next week’s annual Davos conclave put on a brave face Friday after US President Donald Trump withdrew his entire delegation, insisting the forum still had plenty of political and corporate firepower in its debating armoury. 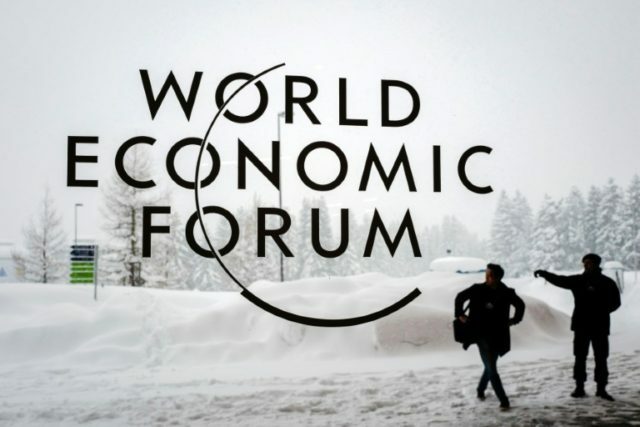 “With Brexit, trade wars and populism — politics is totally driving the (Davos) discussion this year when usually it’s economics that drives the politics. Amazing times,” a senior European diplomat told AFP. “Bolsonaro’s history doesn’t suggest he’s going to be a fervent adopter of the World Economic Forum’s mantra of cross-border, stakeholder cooperation,” Douglas Rediker, chairman of International Capital Strategies in Washington, said in a phone interview.